Many educational publishing companies are creating digital textbooks, and like their traditional print counterparts, e-texts can be expensive. The common complaint about commercial textbooks is their high cost. Between 2006 and 2016, the prices of textbooks used in higher education increased by 73 percent (Senack & Donoghue, 2016). What about interactive textbooks? These encompass not only content but also assist in teaching the material. An interactive textbook most closely resembles a software application, and while textbooks are already expensive, the addition of interactive content may result in a product that sells for even more money. That’s the perception, anyway, but what’s the reality? Let’s look at an introductory economics textbook that retails in print form for $250. Pearson recently partnered with IBM Watson to integrate artificial intelligence with the book’s content. This digital alternative costs $90, but the students can use it for a semester only. On the other hand, the built-in A.I. allows the book’s content to be personalized. The software offers customized quizzes, instruction, and suggestions tailored to students’ personal needs (Roddy, 2017). In this case, we’re relying on publishers to provide appropriately designed interactive textbooks. But what if they don’t offer materials that fit students’ needs? You can create your own interactive textbook by using various authoring software tools. In this case, the sky is the limit. 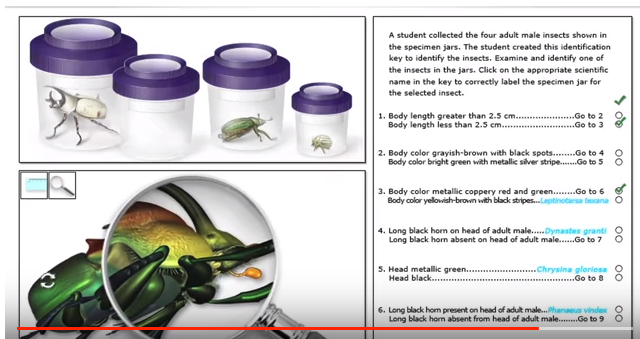 For example, you can use Kotobee Publisher to create your own interactive text by supplementing any reading materials that you have compiled on your own with integrated video, audio, 3D interaction, interactive animations, mathematical formulas, comprehension questions, swappable images, galleries and slideshows, and so on. 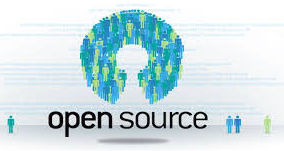 The opposite of the commercial closed-source textbook is the open-source textbook, which means it is released under license that permits reuse. For example, professors from The Ohio State University have designed Ximera, a system that links to interactive textbook content stored on GitHub and captures the resulting learner interactions with xAPI. Forecasts that the process of designing ebooks will become more interactive (Agent X, 2009) have already been proven correct. A trend has been established toward more stand-alone sites and mobile apps taking the place of static viral downloads. The past decade has seen the emergence of a variety of creative ebook offerings made available in varied formats by both publishers and e-tailers. These more attractive alternatives have quickly taken precedence over the scanned PDFs that have been so prevalent (despite the fact that they often violate copyright law) and easily obtainable since the earliest days of online posting and file sharing. Considering these trends, what would be your choice? Senack, E., & Donoghue, R. (2016). Covering the cost: Why we can no longer afford to ignore high textbook prices [Executive Summary]. Washington, DC: Student Public Interest Research Groups. Roddy, K. (2017, September 15). College textbooks aren't just moving online—they're becoming personalized and interactive. Edscoop. Retrieved from https://edscoop.com/online-college-textbooks-become-more-interactive. Fowler, J. (2016, August 22). An open perspective on interactive textbooks. Educausereview. Retrieved from https://er.educause.edu/articles/2016/8/an-open-perspective-on-interactive-textbooks. Agent X (2009). 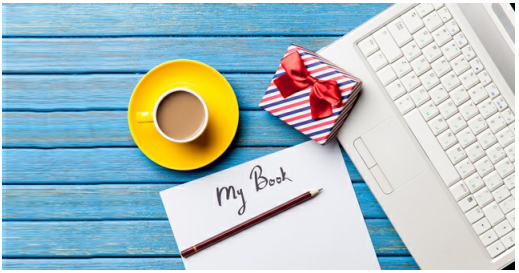 Does your eBook design stand up or fall flat? Men with pens. Retrieved from https://menwithpens.ca/ebook-design-trends-1/. Great post, Dr. Koehler! I enjoyed reading about some of the different pathways to interactive texts, and I'm excited to see what the future holds, especially for higher education students. I'm also interested in trying out the self-authoring interactive text option for my ESL courses. I'll let you know how it goes!